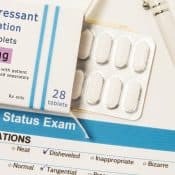 What symptoms occur when you stop taking antidepressants? 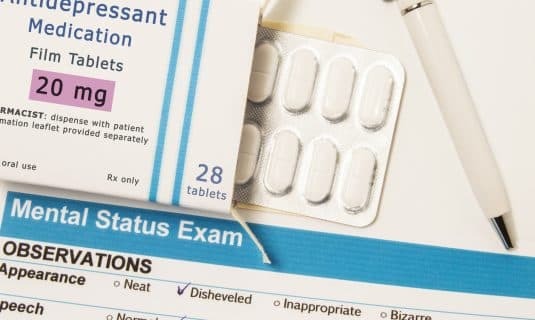 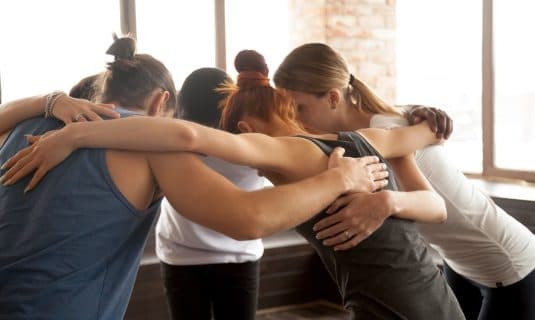 Here's what you need to know about addiction treatment for teenagers. 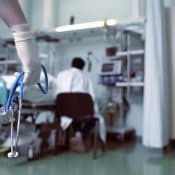 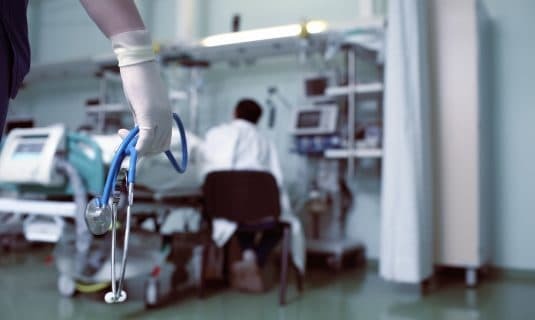 I was scared, but I drank too much and knew I needed to go to the ER. 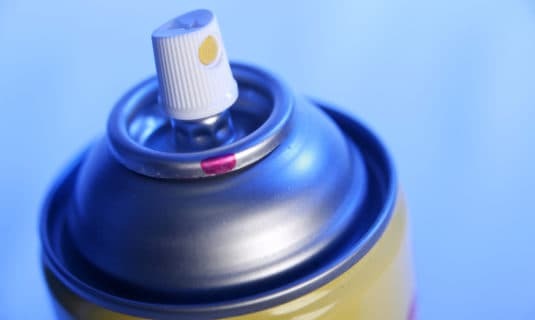 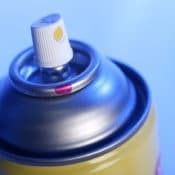 Abusing inhalants wreaks havoc on the body and treatment is often very difficult. 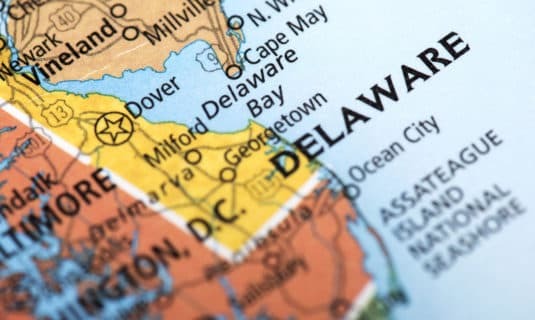 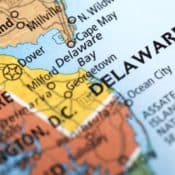 Will Delaware's new Senate Bill 111 help to improve state addiction services?